It can be overwhelming trying to navigate the mammoth list of 'essential baby products' on the market today and the temptation can be to purchase items before really knowing what's needed. Having a baby is expensive enough without wasting money on unnecessary products. We've purchased a fair few over the last few years, some great and some not so. Here's my recommendations on 5 essential buys that have definitely been worth the cost! Newborn babies love being swaddled as it reminds them of the security of being in the womb. You can swaddle with blankets but if you have a wriggler like our boy they can come unravelled easily. The Swaddler is attached with poppers and velcro, keeping them cosy all night long and giving you peace of mind that the blanket can't get over their face. They can be purchased from baby stores such as Mothercare however you might find Amazon has the most competitive price. Check out my post here with more details on how this works. This has to be our single best buy yet, enabling us to train Jonas to sleep until somewhere between 7:00am and 8.30am every day rather than waking at his previous 5.45am. I would highly recommend this to all parents with early risers! We still use this now and I can see it will be really beneficial when we transition Jonas into using a bed rather than his cot. We didn't use this for a long time as we didn't see the need. 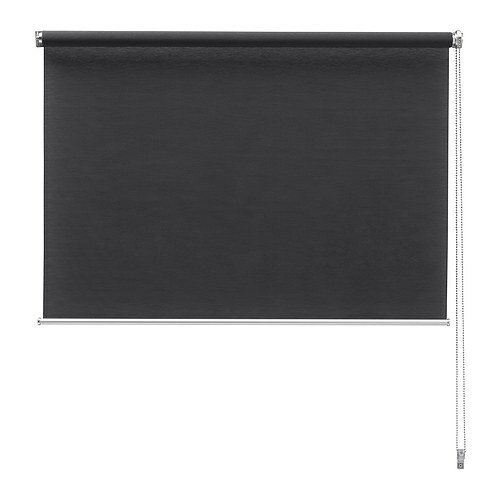 But around the time of Jonas' 1st birthday we decided to try an Ikea Roller Blind. It revolutionised his sleep! The association between darkness and sleep meant he suddenly starting napping amazingly in the day (a rarity beforehand) as well as sleeping brilliantly at night. I will definitely use one of these from the offset next time round. We got the Blossom Hill Activity Station when Jonas was 6 months old. By this point I was desperate to have something to put him in where he was upright, properly supported and also stimulated. This one was great. It's not intended to be a walker although Jonas had great fun getting it to move along our laminate floor. 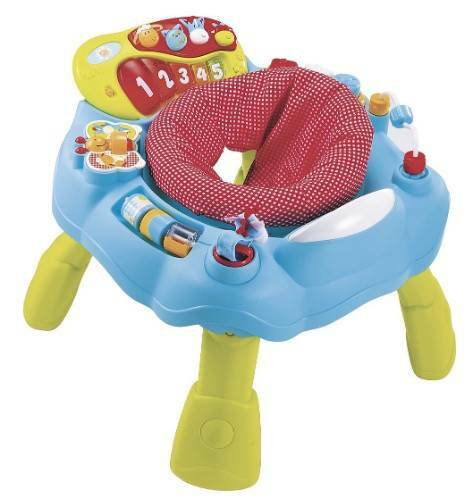 There are lots of different things on there to keep them entertained, the seat spins and it easily disassembles for transportation. This was so easy to move from room to room and became an ideal place to put Jonas whilst I was getting on with essential chores or showering. We have two high chairs. The first one was a Mamas & Papas with lots of features. It cost vastly more than the Ikea Highchair and in my opinion was in no way worth it. It's ridiculously heavy to move, incredibly difficult to wipe clean as food easily gets ingrained in the straps and is a bit more tricky to clip up as well. 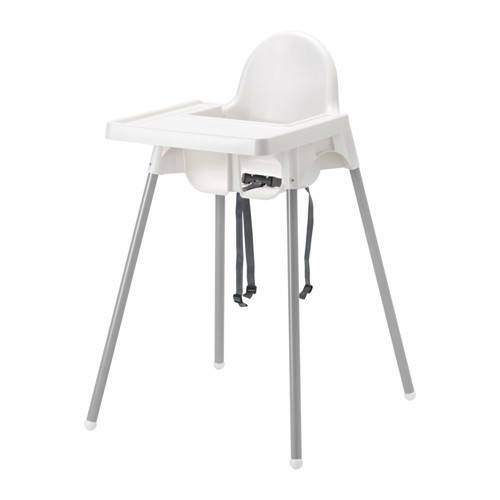 This Ikea Highchair is an incredible £13 and is vastly better. It cleans easily, disassembles very easily for when we go away and is generally a great buy. I highly recommend it and at that price, who could grumble? What have been some of your best buys?